← Rainbow Snippets is back! So chuffed to see I’ve picked up a few nominations in the 2018 Goodreads MM group Members’ Choice Awards! 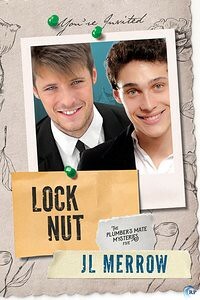 Lock Nut and the Plumber’s Mate Mysteries did particularly well, with nominations in the following categories: Best Law Enforcement, Best Blue Collar, Best Established Couple, Best Main Character, Best Mystery/Whodunit and All Time Favourite MM Series. If you’re a member of the group and would like to vote (or just to pick up suggestions for the TBR pile) you can find links to all categories in the master post. “When are we going to chuck out your old hi-fi?” Phil asked as, mission accomplished, we sat down on the sofa in front of the telly to enjoy a well-earned beer. “Mine was here first.” Okay, I do realise that wasn’t the most mature argument I could have made. 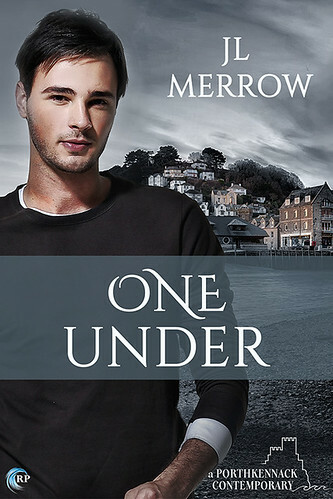 “And it’s your house, your rules?” Phil said it so mildly there was a moment when I actually didn’t realise the big, deep pool of man-eating sharks I was hanging over by a thread that was fraying by the second. Hahaha…poor Tom. At least he recognized the danger before it was too late! Oh, my, I love that last line! (chortles) Congrats on all the rewards, wow! Very fun and informative. Thank you for sharing and Happy Writing! Wow! Congratulations on the awards, that’s so awesome! Well done 😀 Fantastic snippet too – I love that last line! Tom, dear, be careful, or you’re going to be sleeping with that behemoth stereo beside you at night. Congrats on the nominations. And oh boy he’s about to fall right into the shark infested water, isn’t he? I love Tom and Phil (although I confess to being a secret fan of Gary and Derek too)! Congratulations!